Financial, mortgage, and bank marketing are increasingly challenging in today’s demanding environment. The mortgage lending market, once the sole purview of banks, is rapidly being taken over by nonbank lenders and other nontraditional players. During 2016, the share of first-lien, owner-occupied purchase mortgages made by nonbank mortgage companies rose from 50% to 53%, according to the Federal Reserve. These organizations are tech-savvy. Not only do they provide borrowers with intuitive online platforms that enable them to apply for mortgages with just a few clicks, but they also take advantage of mortgage CRM technology and automated mortgage financial marketing to outdo their competitors’ marketing efforts. To compete, banks must take on the same tactics of these new players and automate their marketing campaigns. Automated marketing can help banks scale their marketing initiatives, measure their efforts more effectively, and deliver more targeted and personalized messages. Most importantly, automated marketing can provide banks with a means of boosting their results while also saving time. 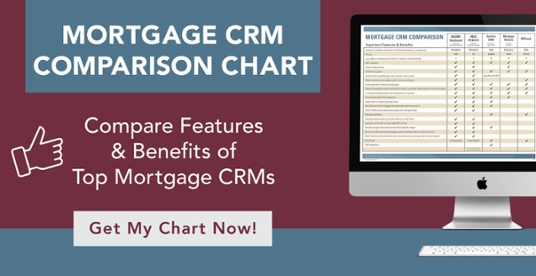 With a cloud-based mortgage CRM, you’ll be able to keep track of activities that occur on the marketing end of your bank. You can watch as your campaigns are launched, track key metrics, and manage your database efficiently. Instead of having to take notes or use a spreadsheet, the system can schedule marketing activities instantly. Automation is one of the most important technologies available for email marketing. Save your bank employees valuable time by letting the system schedule out personalized emails to your prospects, referral partners, and borrowers. Doing so will increase your referral and cross-selling opportunities, as well as boost your repeat business. Automated emails save valuable time. Instead of having to write, code, or design emails on your own and input lists manually, emails will be sent on your behalf. With the right CRM, it will be integrated with your loan origination software to make the entire process even easier. Marketing can be complex – more so when you mix digital marketing, email automation, and traditional bank marketing strategies like direct mail. One of the most significant challenges to any bank marketing initiative is measuring key performance indicators and ROI. With the right mortgage CRM, all your KPIs and response results are integrated into the same platform. That means you can get regular, easy-to-understand reports to help you measure your efforts. These reports should be specialized for every level of your organization, from your corporate level to each branch and every loan officer. Any marketer will tell you that your current customers are often the best source for new business and new revenue. One of the key best practices of using automated marketing is to nurture and engage with existing customers. The best bank marketing system uses a combination of email, direct mail, and personalized messaging to create unique and powerful experiences for individuals. Each touchpoint is an opportunity for meaningful customer engagement that can lead to referrals, feedback, and new selling opportunities – all sent automatically with zero effort on the part of your team. 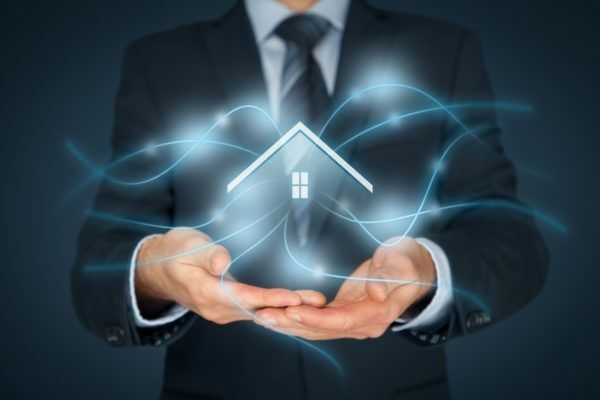 Automated bank marketing is an ideal tool for addressing the many challenges banks now have in the mortgage lending space. It can assist you at every stage of your marketing and sales funnel. By automating more of your marketing processes, you can manage more programs and generate more leads in less time, all while measuring your results.